Saturday 30 January at 8 p.m. 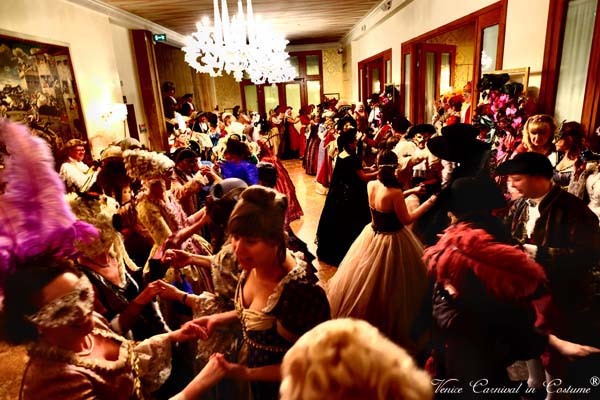 The Gala dinner is a chance to experience an authentic evening ball with the presence of a Dance Master. 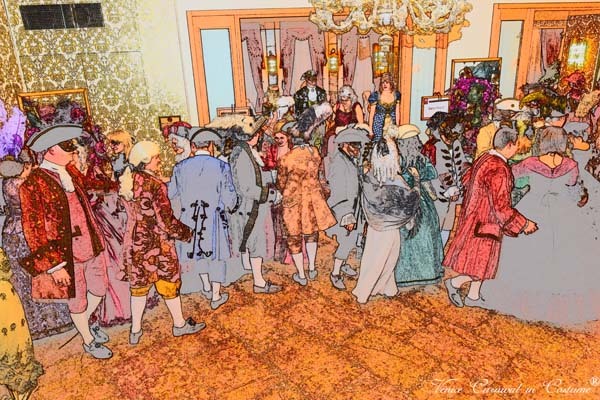 During and after dinner you can learn the basic steps – easy and fast learning – of the dances from 1700s and 1800s, such as minuet, counterdance, waltz, and other period dances. The dinner is seated and a baroque ensemble will play live throughout the evening in the Marco Polo hall of the hotel Danieli, near St Mark square.